We were delighted to host a booth at the International Association of Marriage and Family Counselors (IAMFC) 2019 World Conference! It was great to meet new instructors and professionals in the discipline, showcase our titles, and visit with our authors in person. 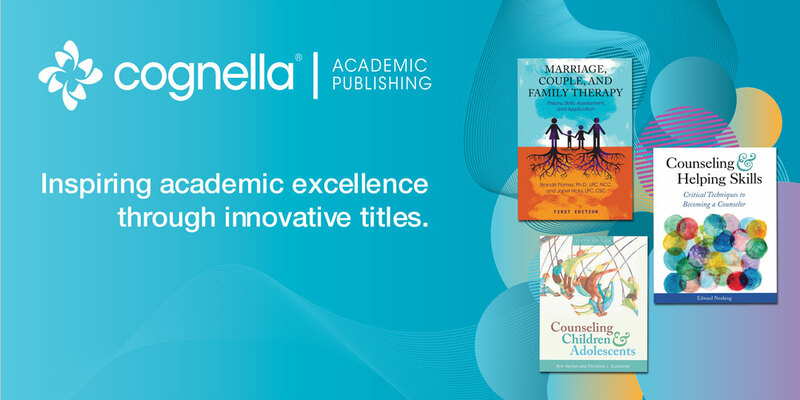 Check out our photos from the conference below, as well as our IAMFC 2019 Catalog, featuring current and upcoming Counseling titles from Cognella. If you’re interested in adopting a title or talking to one of our acquisitions editors about publishing a book with Cognella, fill out our form, and one of our team members will be in contact with you as soon as possible.